At our company we provide win-win solutions to help homeowners get out of their sticky situations. 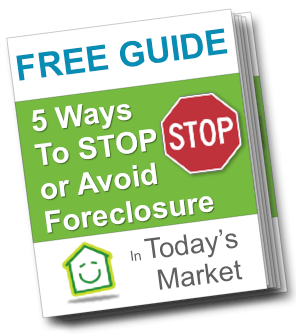 Foreclosure, owning a burdensome property, probate, or anything else, we can help. HouseBuyers.com is a real estate solutions company. We’re a family owned business. We focus on helping homeowners like you find solutions for your problem whether you’re going through a foreclosure, can’t sell your property, or just need to sell their house for any reason. Joshua has been personally responsible for the purchase, renovation, design, rental and sale of well over, a thousand properties. Joshua started his real estate career as a licensed real estate agent helping new homeowners conquer the biggest purchase of their lives. He continues his passion for community service and residential real estate by helping property owners through convenient cash transactions for their property. Sellers feel confident that Joshua will provide the local knowledge and expertise it takes to find the best possible solution for their property selling needs. On a personal note, Joshua was born and raised in Florida. He earned his Bachelor of Science while playing baseball. The only time he’s lived outside of the Tampa area was during his baseball career as a pitcher with the New York Yankees organization. 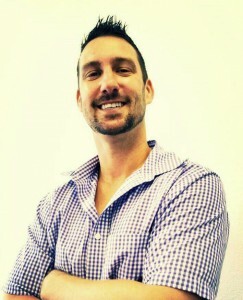 Joshua’s extensive real estate experience has lead him to become the General Manager of the HouseBuyers.com Team. Joshua currently lives with his wife, Danielle, and their boxer Rocky. Paul has been involved in hundreds of real-estate transactions. He first started in real estate two years ago and hasn’t looked back since. He has been the top acquisitions and sales agent at a large real estate company prior to joining the HouseBuyers.com team. 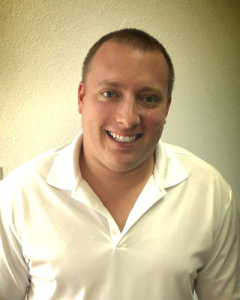 He has a passion for finding and selling investors great deals and has many repeat buyers because of it. Paul is the person that you want to talk to whether it’s your first investment opportunity or your 100th. Paul was born and raised in Scranton, PA. He has a Bachelor’s Degree in Social Work. He now lives with his fiancé, Jess and their dog, Zeta. 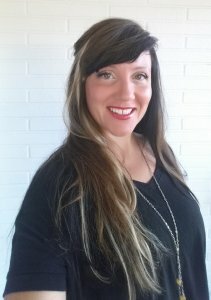 Sara has a Bachelors Degree in Fine Art, and 15 years experience in advertising, marketing and design, and is now using that experience to tackle her role as the Marketing Manager at HouseBuyers.com. She has had the privilege of living in many places, but now calls Denver home. If you have any questions about how we work, what the process of selling a house, having us help you avoid foreclosure, just want to learn more about our company … don’t hesitate to contact us anytime!